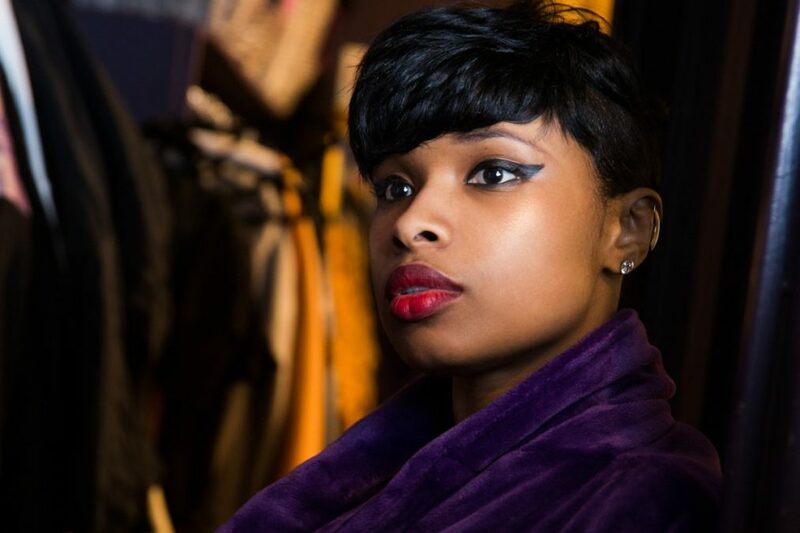 Oscar winner Jennifer Hudson has been cast in the iconic role of Grizabella in the eagerly anticipated film adaptation of Andrew Lloyd Webber's hit musical Cats, according to Variety. The Broadway alum will sing "Memory" in the new film, which is expected to start filming this November. Additional roles in the movie musical will be performed by Tony winners James Corden and Ian McKellen, and Grammy winner Taylor Swift. A veteran of American Idol, Hudson earned an Oscar for her turn as Effie White in Dreamgirls; she made her Broadway debut as Shug Avery in the Tony-winning revival of The Color Purple. Corden, most known for his popular Late Late Show, earned a Tony Award for One Man, Two Guvnors. Legendary stage-and-screen star McKellen is a Tony winner for Amadeus and an Oscar nominee for Gods and Monsters and The Lord of the Rings: The Fellowship of the Ring. Music star Swift has earned 10 Grammy Awards. Based on T.S. Eliot's Old Possum's Book of Practical Cats, the musical tells the story of the Jellicle cats and each cat's individual quest to be selected as the lucky one who will ascend to "the Heaviside Layer." As previously announced, the Cats film will be directed by Tom Hooper and choreographed by Wayne McGregor. A release date and additional casting is to come.